Be the hero of your own Final Fantasy XV adventure in the brand new mobile strategy game Final Fantasy XV: A New Empire! Build your own kingdom, discover powerful magic, and dominate the realm alongside all of your friends! 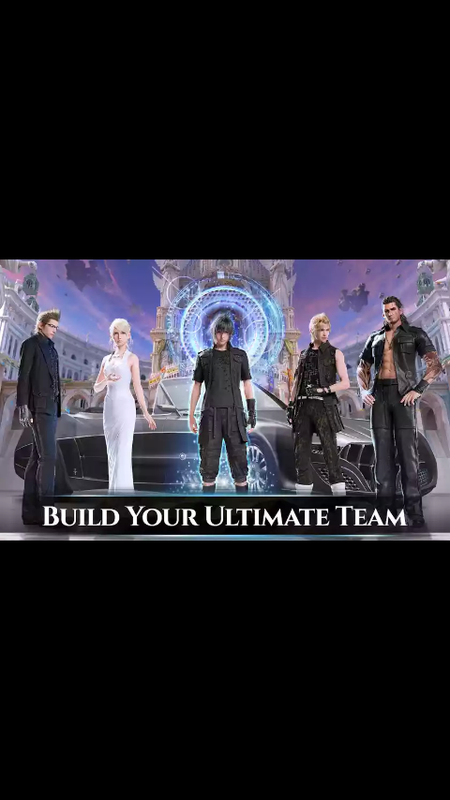 Your legend starts now in the new MMORPG: Final Fantasy 15: A New Empire. Stay connected to realitytechs.com.ng for more updates. Don't forget to share with friends and subscribe to our news feed.